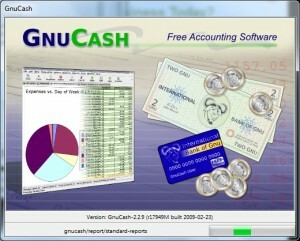 GnuCash is a a free and open source accounting tool for Windows, Mac and Linux. It’s local, can export data to Quicken, Quickbooks, etc (via XML and 3rd party tools) and it can easily import your transactions directly from many online business bank accounts (like Bank of America). I started with a simple spread sheet years ago. That worked for a while, but then my transactions started growing. So, I started using www.outright.com, but that isn’t very comprehensive. It worked for a while, but I want a better view of my business’s financial health.